Blimey, we’re not used to all this excitement when Manchester United play, are we? The Red Devils were excellent once again this evening, putting Arsenal to the sword in their own backyard. As for the game itself, it really was end-to-end stuff but the clinical away team got the win and booked their place in the fifth round. The star of the show? Jesse Lingard. This lad just loves playing at The Emirates Stadium, doesn’t he? Form first minute right through till last, the Englishman’s running in behind gave Arsenal’s centre-backs huge problems, and as we saw from the little scrap at the end, he isn’t afraid to get himself involved when things get dirty, either. His goal made it 2-0 to the visitors and that certainly sent us well on our way, and what a coolly taken finish it was – as he left Petr Cech with no chance in the Arsenal goal. 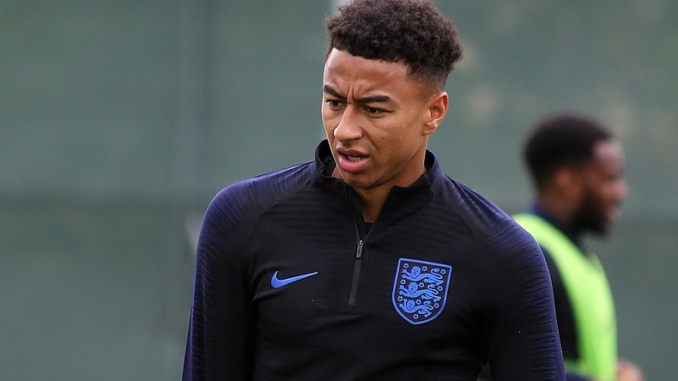 Lingard’s going from strength-to-strength under Ole Gunnar Solskjaer and long may it continue. We’re seeing a new and improved version of the #14 and with pace and class in and around him, he really is a brilliant player to have. Emirates booing Lingard lmao. He was better than your whole 11. Appreciate a masterclass when your own players fail to step up.